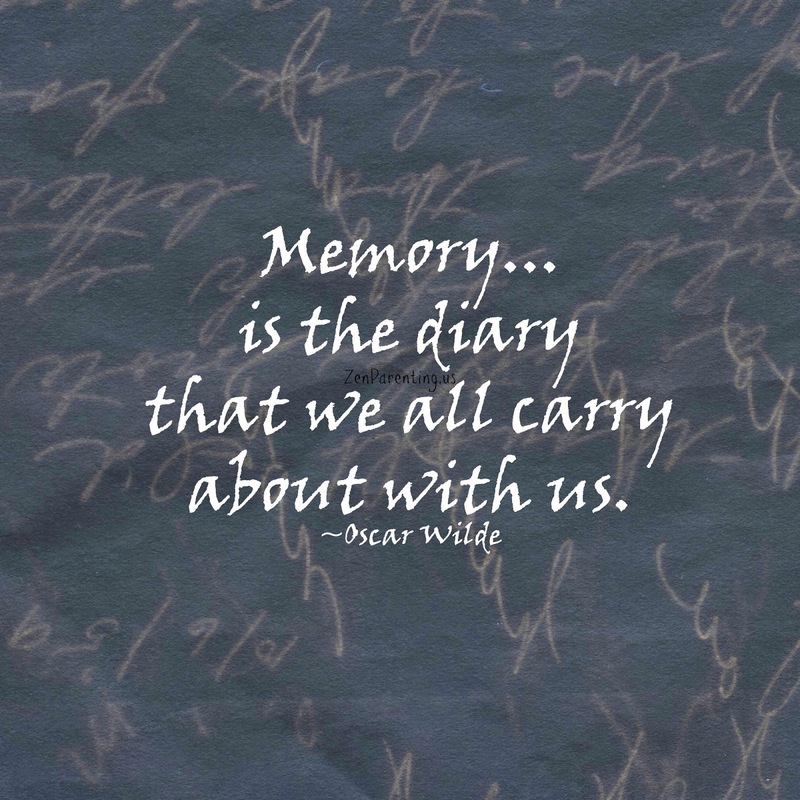 We all remember things based on a bevy of factors such as our pasts, feelings, presence in the moment, even our physical senses. You and I can be side by side in the exact same situation and have starkly contrasting memories when we reminisce years down the road. Further, our memories of childhood, for example, are memories of a child, of course, that we may see differently as adults, but that are still our memories nevertheless. That doesn't mean one of us is right or wrong, just that we recall differently. This also doesn't mean one person's recollection should be discounted because it differs from the other's. Let me offer an example of that which I am writing, if I may. A friend of mine from high school recounted a story to me a few years ago. According to her, she, I, and another of our friends went to a restaurant together, but the other friend and I jokingly left her out of the car and alone in the parking lot as we left. Honestly, I have tried and tried, but have no conscious memory of this at all. She does. Why? A man approached her int he parking lot and scared the snot out of her. She remembers, because it was stamped into her brain with the indelible black ink of fear. I don't, if I were to guess, for two reasons: one, because I saw it as a harmless joke when we did it and two, because afterward, when she got into the car crying, I felt incredible guilt at having hurt and frightened a good friend. Here is the important part: I do not doubt the veracity of her story whatsoever. Nor do I dismiss her feelings. I have apologized since hearing it and will continue to express my regret regardless of whether or not I recall the action for which I am remorseful. She says I hurt her, so I did. I care about her, so I care about her feelings. She doesn't have a revisionist memory, because it differs from mine. She has HER memory. I do not have a revisionist memory, because I recall things from my childhood that others found less important or would rather forget. 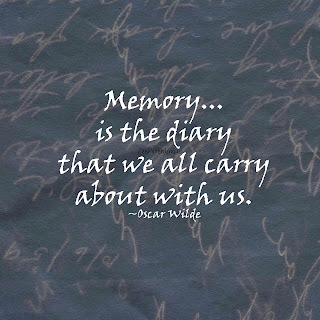 I have MY memory. I anticipate my son having memories from this time and beyond in his childhood that I may not remember in the future. What seems negligible to me right now, may be of the utmost importance to him. I try to take everything important to him now as important to me, because HE is important to me, but I know that there have been and will continue to be times that I fail, simply by nature of my fallible humanness. When he brings to me memories of his past, of our pasts together, I will listen, I will validate, I will empathize, and, if necessary and possible, I will apologize and rectify. What is important to my son is important to me. What is important to me is to not dismiss or negate him simply because I failed in some way, big or small. Finally, what I vow is to never tell him that his experiences did not happen, it's just his "revisionist memory," and that he needs to simply get over it and move on. Never. I know that that feels like. I vow to learn from that mistake others have made.